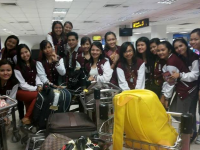 Eighteen (18) Hotel and Restaurant Management and Tourism students of the University of Luzon (UL) pose for a group photo before departing. A noted educator and philanthropist here has been chosen to receive the highest Papal award in the form of a cross medal. 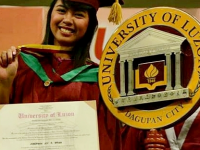 Joserwin Joy R. Brian, placed 10th in the Criminologists Licensure Examination given by the Professional Regulation Commission (PRC) last April. 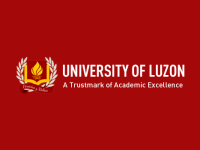 The University of Luzon (UL) will produce “world-class” hoteliers in view of the steadily-lucrative growth of the hospitality industry in the global market.